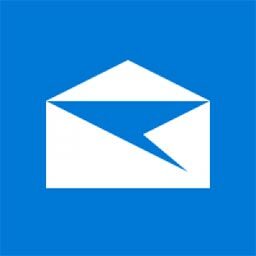 This article details how to set up the Windows 10 Mail App with your Xplornet email address. Open the Mail app by clicking the Windows Start menu and choosing Mail. If this is the first time you’ve opened the Mail app, you’ll see a Welcome page. Select Add account to get started. If you’ve used the Mail app before, at the bottom of the left navigation pane, select Settings, and then choose Manage Accounts. Verify Settings by selecting Settings at the bottom of the left navigation pane, and then choose Manage Accounts. If you changed your email password in webmail, you will need to change it in the Mail app to match the new password. At the bottom of the left navigation pane, select Settings, and then choose Manage Accounts.